The Independent Review of Swimming Pool Regulations in New South Wales has been released, making 62 recommendations to improve swimming pool safety standards. A number of problems with the current regulatory approach were highlighted, including different standards and requirements, however the government has indicated changes to the system were likely to cost hundreds of millions of dollars. The NSW Government has responded to the report, saying it supports 46 of the report’s 62 recommendations: 15 fully, 17 partly and 14 in principle and proposes responding on two fronts – increased vigilance on parental supervision of young children in backyard swimming pools with a commitment to increased education and a stronger regulatory framework for swimming pool barriers. Clarification of pool barrier standards and a move to a single standard or more simplified approach. 2. Support councils to assess applications on a case by case basis. 3. 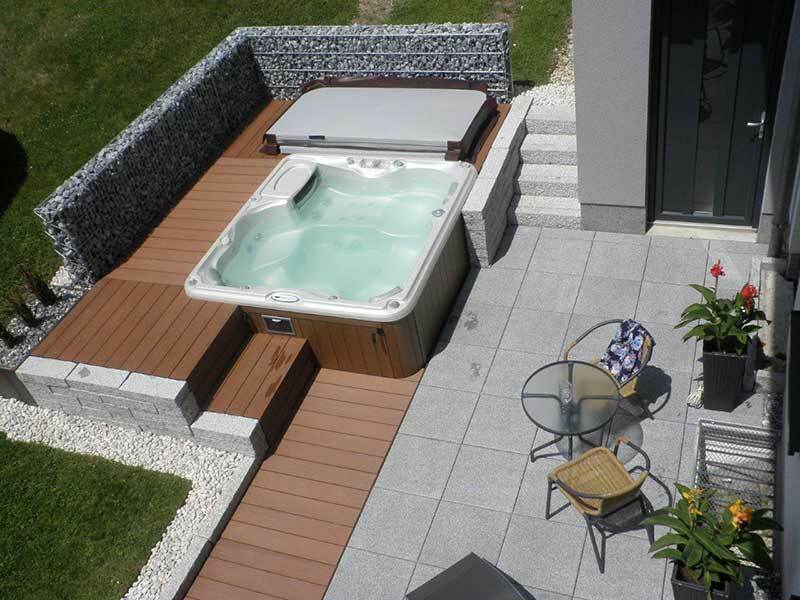 Enhancing portable pools and spas compliance. 4. Revamping the swimming pool register to capture more information from swimming pool owners. 5. Clarification of the role of certifiers to enhance accountability. 7. Greater reporting of non-compliance. 8. Enhanced information, research and education at both the state and local level. Increased awareness and education programs regarding pool safety. 9. Improved governance including the rewriting of the Swimming Pool Act and associated regulation to address a range of deficiencies. Also, the establishment of a Pool Safety Council to advise government. 10. Giving councils the right to charge fees for pool inspections and swimming pool registration to enhance regulation and education.